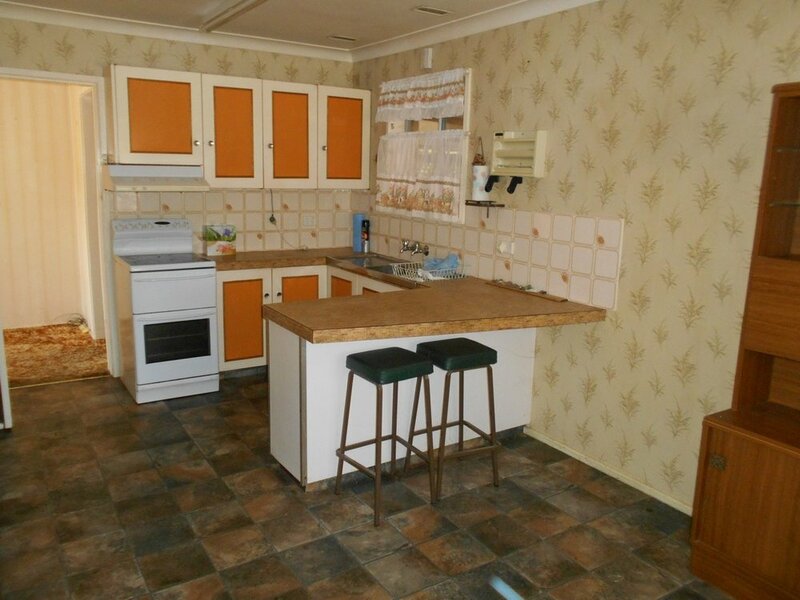 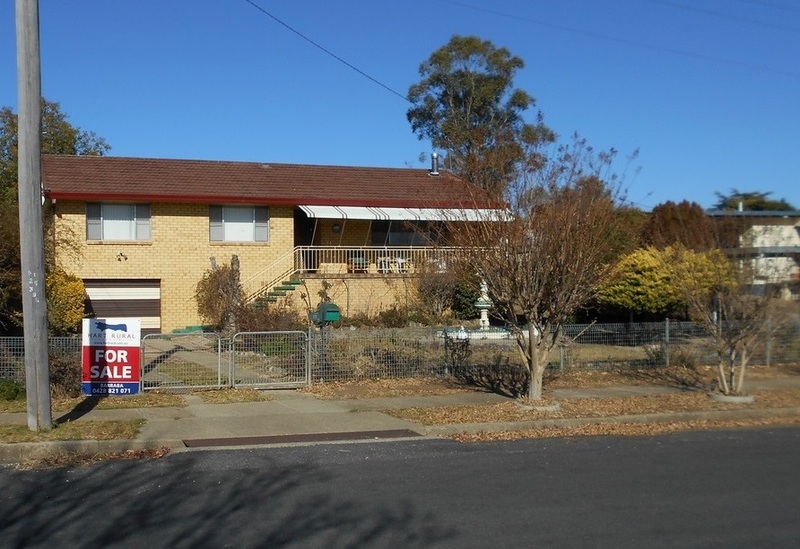 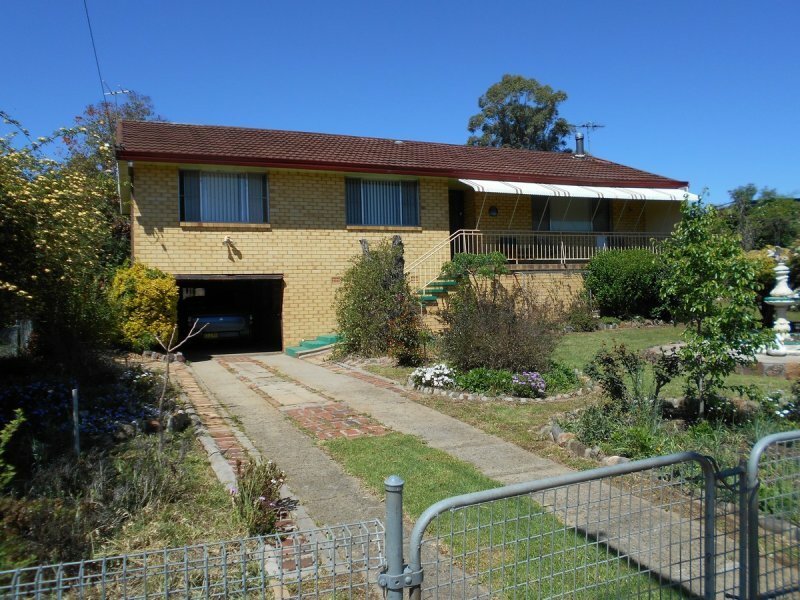 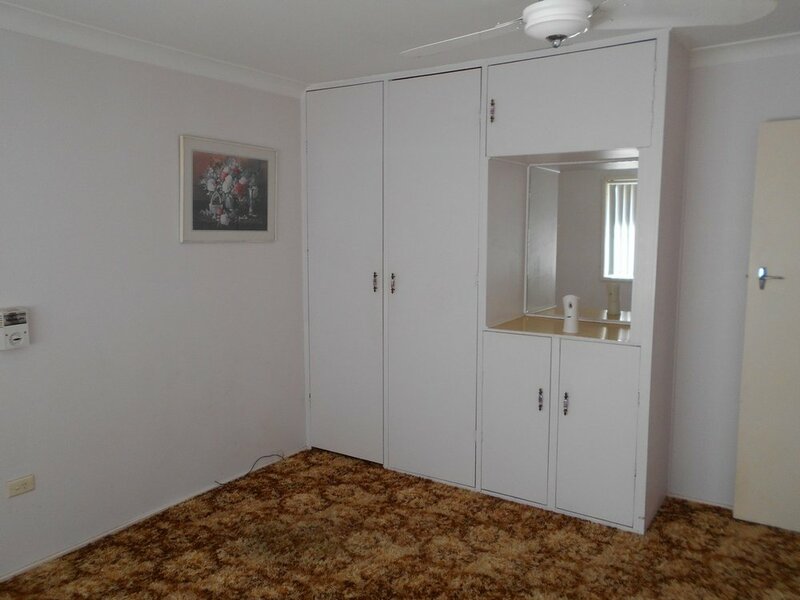 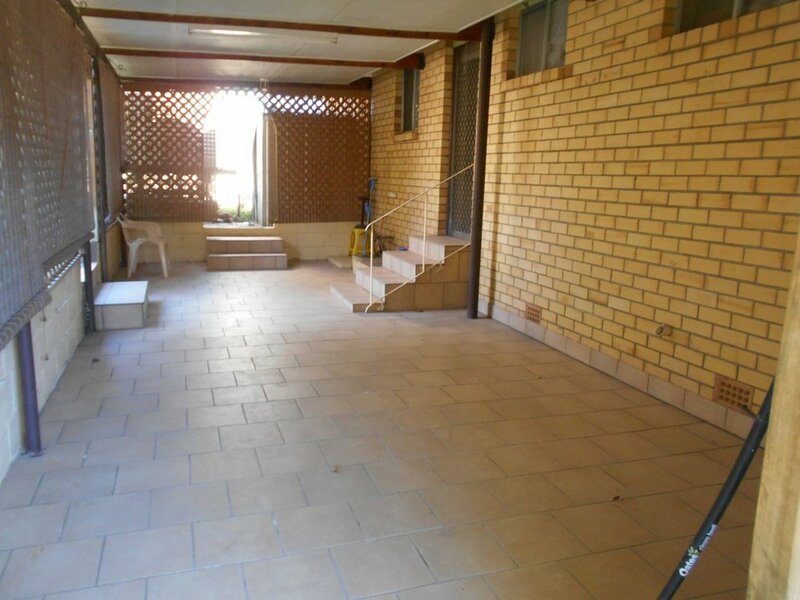 Brick veneer, tiled roof, three bedroom home with built - ins. 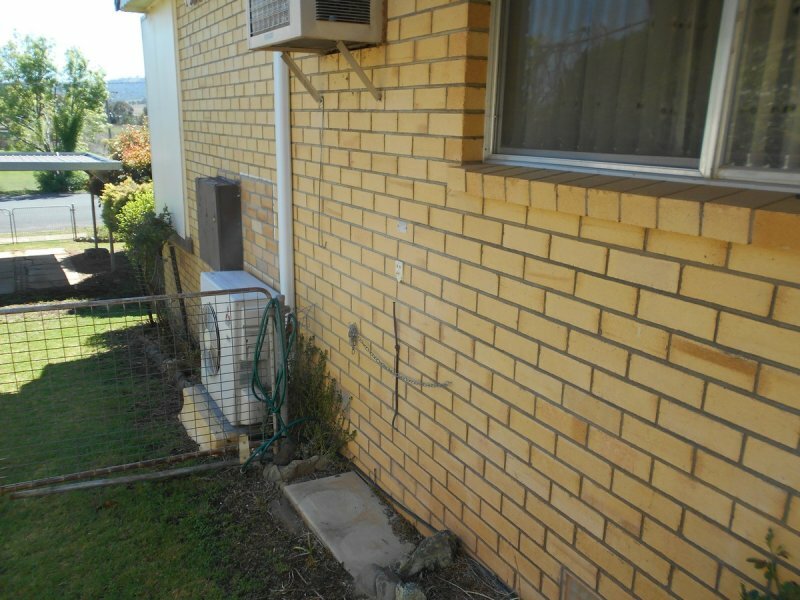 Storage one of the feature of the property. 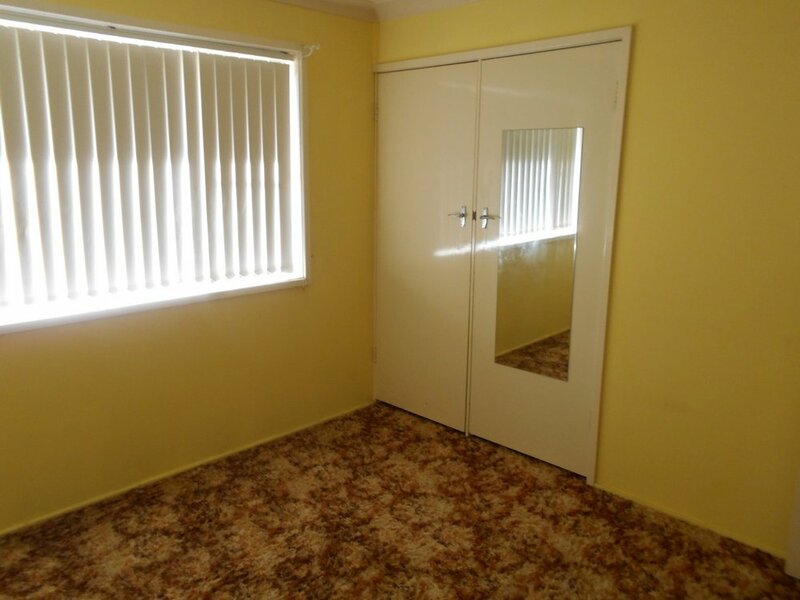 Carpeted throughout the living areas, and bedrooms. 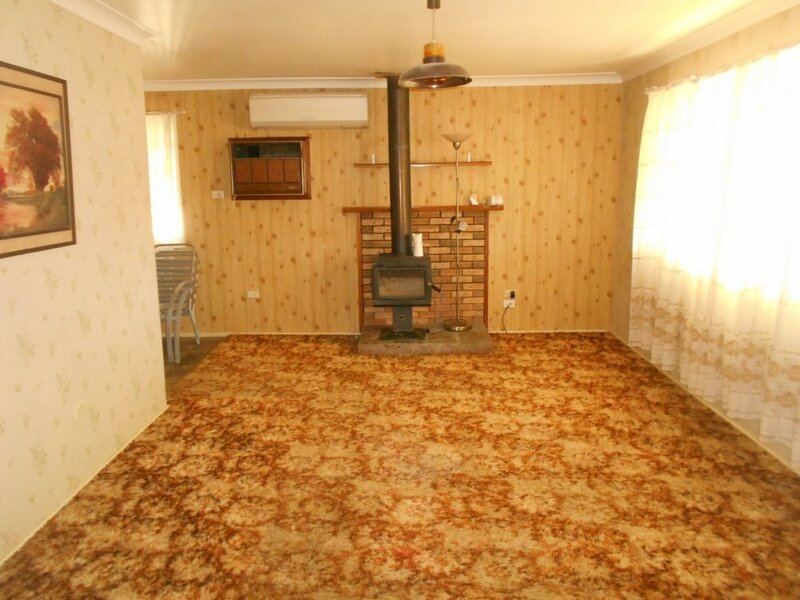 Wood fire, split A/c and in wall A/c unit in the lounge room area. 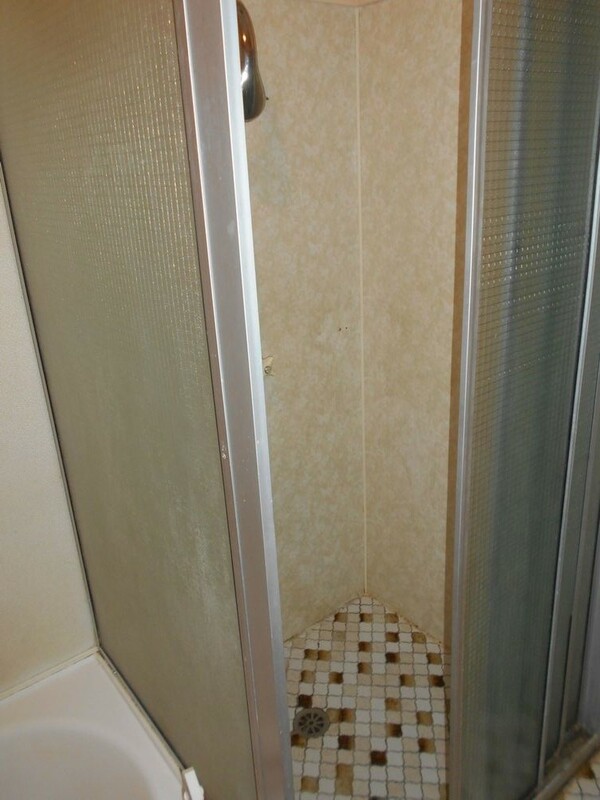 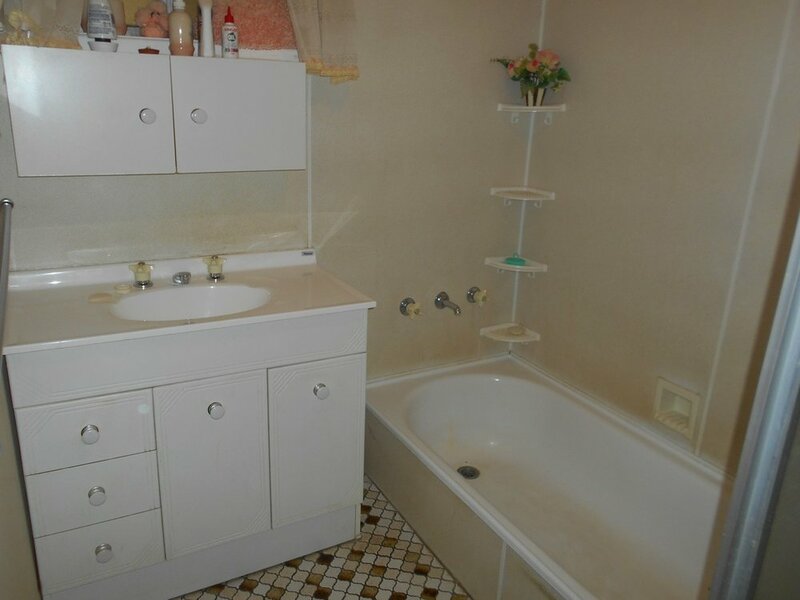 Bathroom, toilet and laundry all in separate areas. 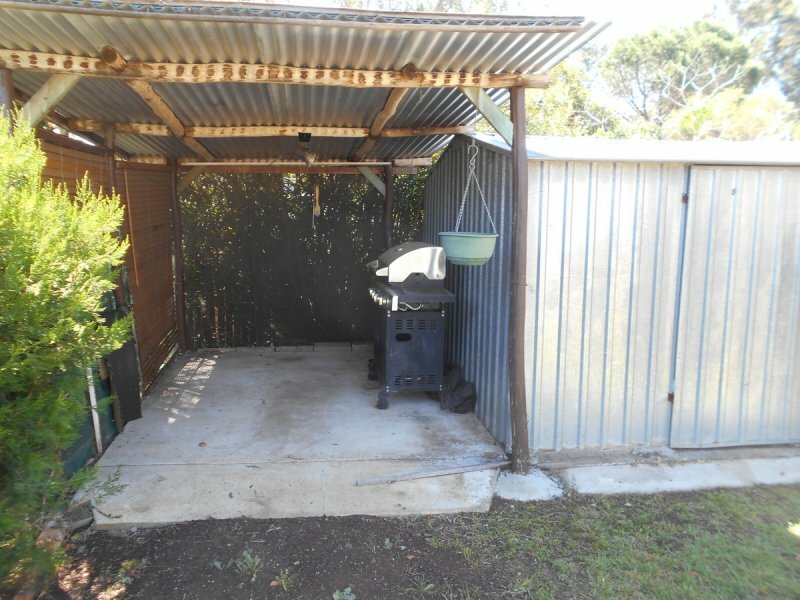 Large patio and entertaining and separate BBQ areas. 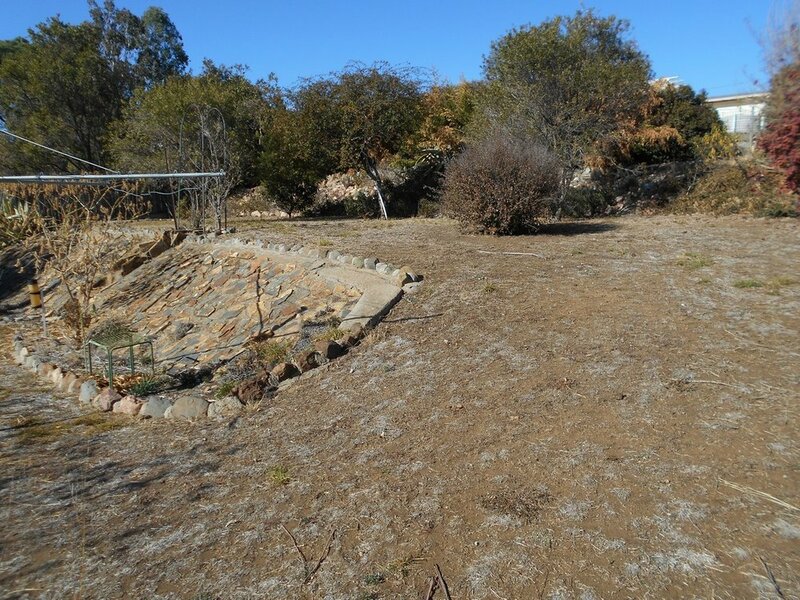 Over 27,000Lt of rain water in two tanks, with the ability for the house to run off tank or town water. 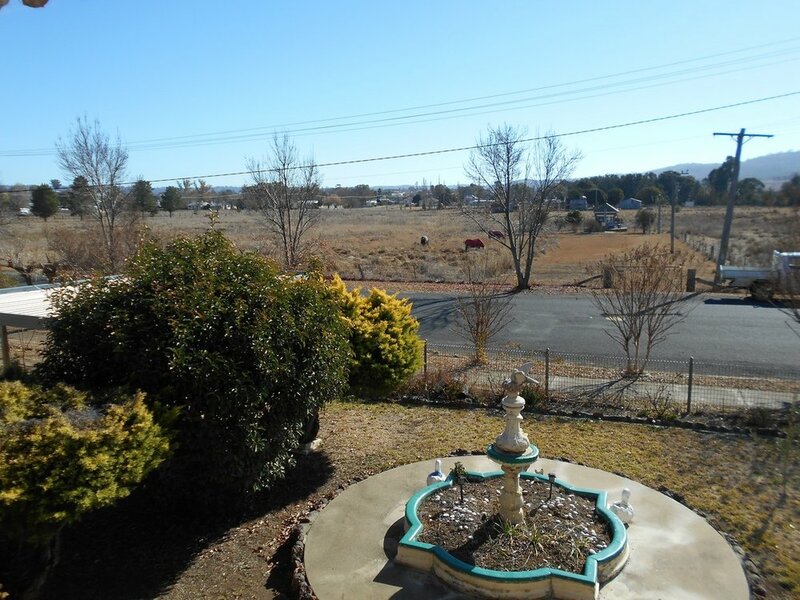 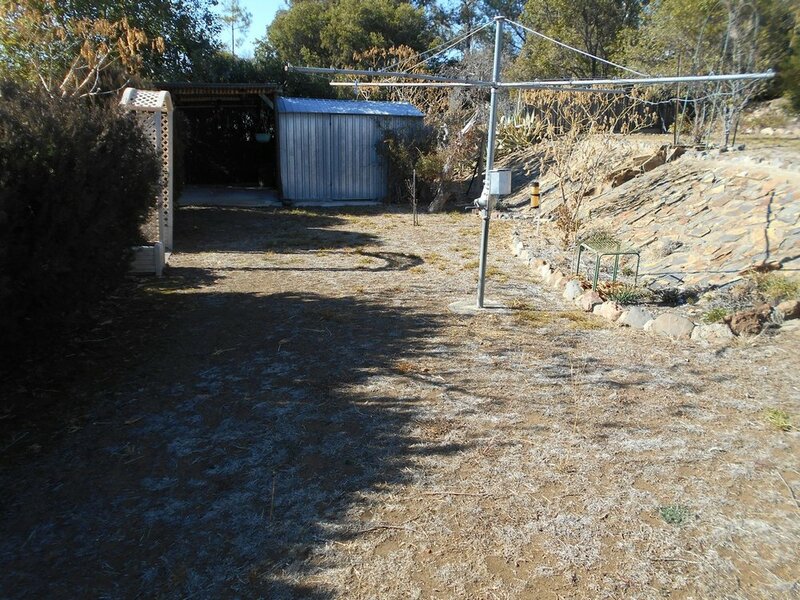 Established gardens, the rear land scaped to the terrain, fully fenced. 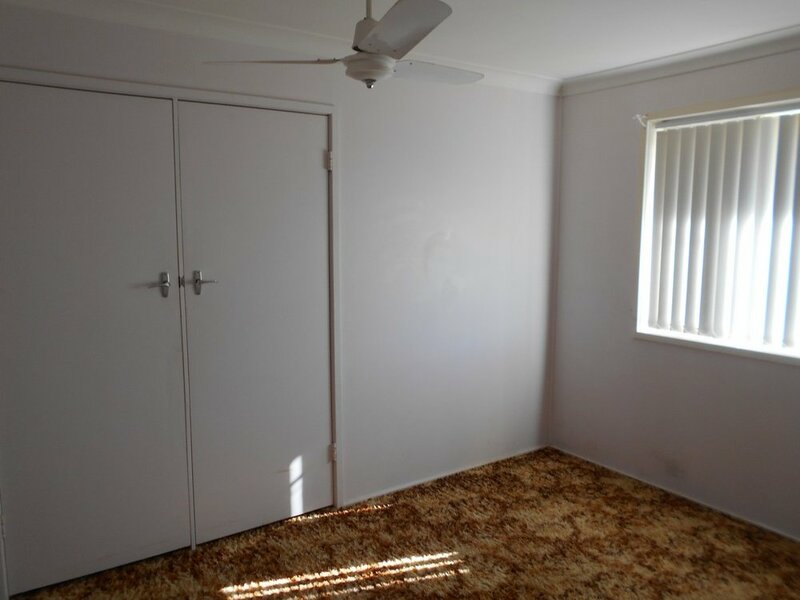 This is affordable house ready to move into, well worth an inspection if this is in your price range.